Letters to the Editor: ZOMBIE BOY IS DEAD! He tattooed his entire body from head to toe. 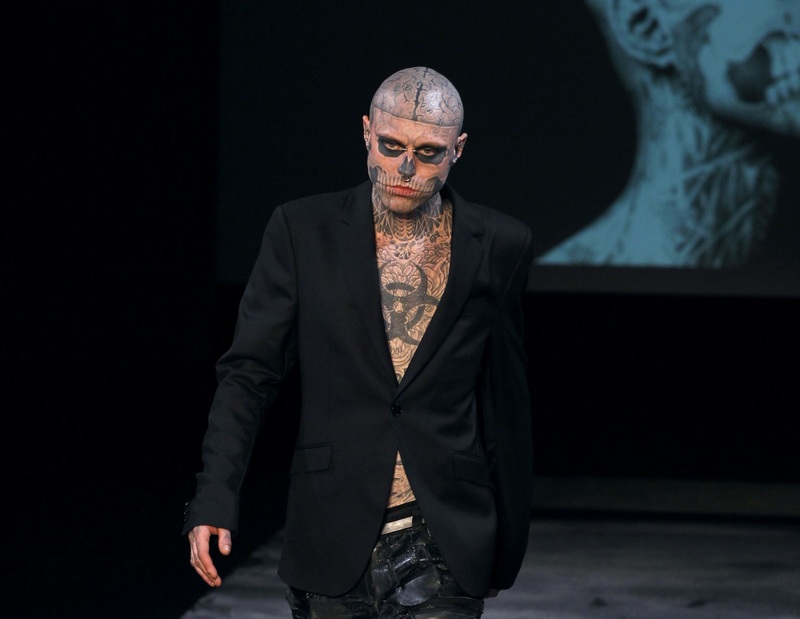 He was known as Zombie Boy. He died two days ago at age 32. Source: The Nw York Times. GARCIA LORCA, A MARTIR OF THE SPANISH CIVIL WAR! THE POPE AGAINST THE DEATH PENALTY! WHAT GAUGUIN SAW ON THE PACIFIC ISLANDS!